Note: R2-R4 are excluded as they only apply to the Onshore Challenge. R6. 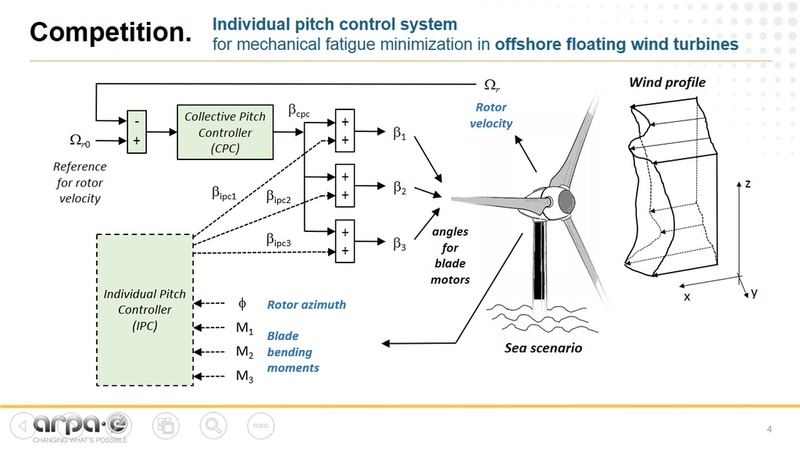 The Offshore Challenge is open to U.S. Entities. A U.S. Entity is U.S. Citizen, U.S. Permanent Resident, or U.S. Organization (i.e., a U.S.-based nonprofit or for-profit institution, college, or university). In this Offshore Challenge, a “Participant” is defined as the U.S. Entity. 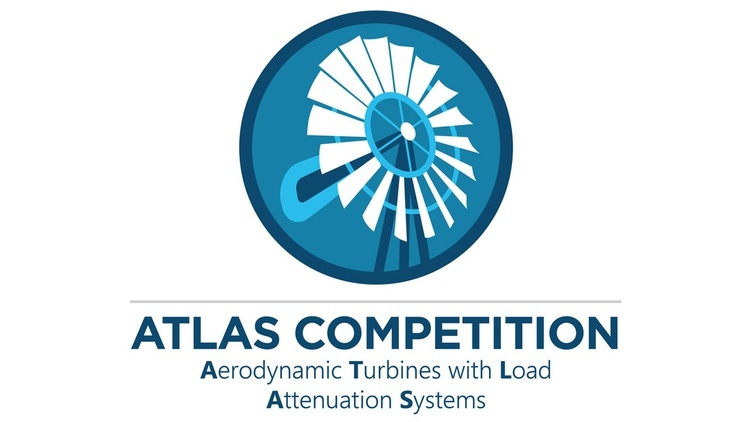 All Participant work related to the Offshore Challenge must be performed in the U.S. An individual, organization, or sponsor cannot participate in the ATLAS Competition if he, she, or it is on the Specially Designated Nationals list. R12. 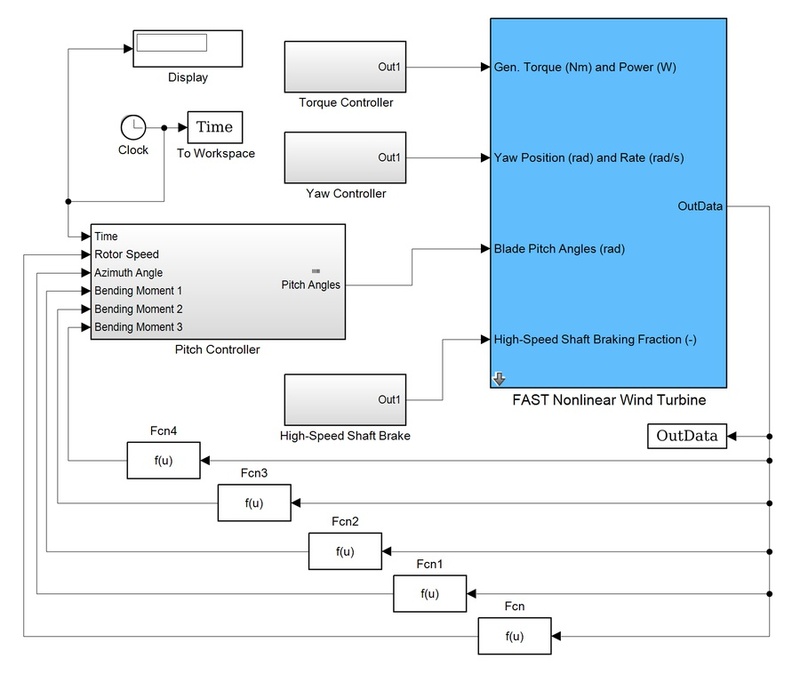 From January 11th 2019 to April 19th 2019 and through the competition website, the Participants will have access to OpenFAST (executables and Matlab-mex functions), NREL 5MW models, wind and wave input files, and the OpenFAST Simulink model of NREL 5MW controlled by baseline controller. These executables are compiled for the Windows 64-bit operating system and for Matlab 2018. 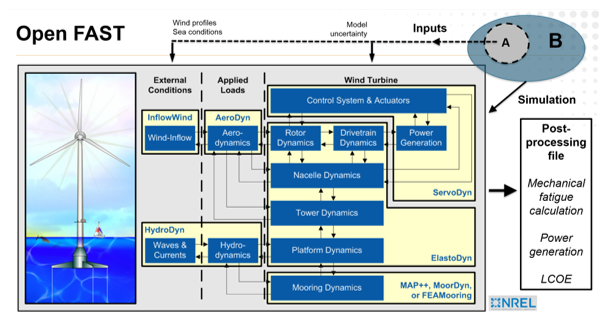 Participants may use the NREL downloads described in these rules, subject to any restrictions in the applicable license(s). R13. 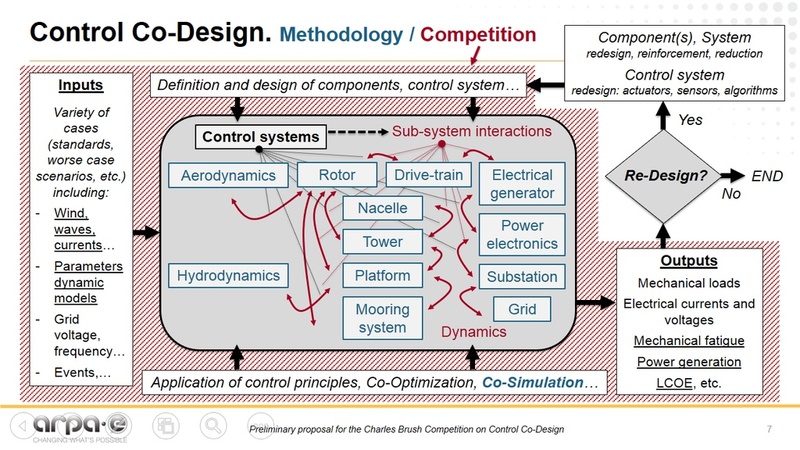 Participants of both Challenges are allowed to submit their advanced individual/collective pitch control solutions from January 11th 2018 to April 19th 2019 (5:00 pm ET).